Well it has been a bit of a fashionable day today, hasn’t it? 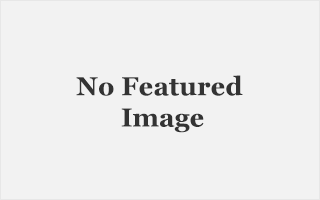 First we hear that Lady Gaga and her sister are designing their own collection, then we hear that Alexa Chung is fronting the new ad campaign for Vera Moda and lastly the Hells Angels are suing Wildfox for using their name on a t-shirt. 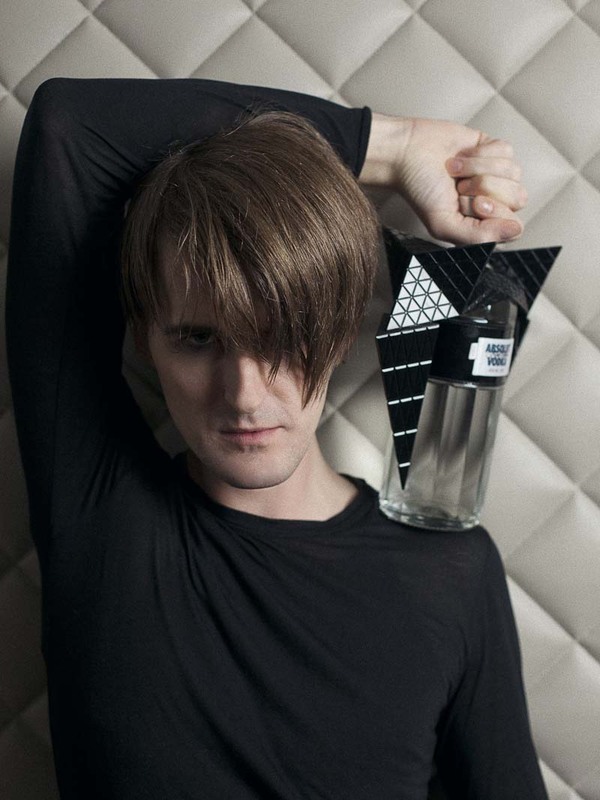 But my favourite news piece today in undoubtedly the fact that Gothic designer Gareth Pugh has teamed up with Absolut Vodka and created his own spin on the famous vodka brand. Following in the footsteps of Stella McCartney and Tom Ford is no mean feat, but then Pugh isn’t your run of the mill designer. So tell me what you think of this collaboration? I personally think it’s pretty cool. 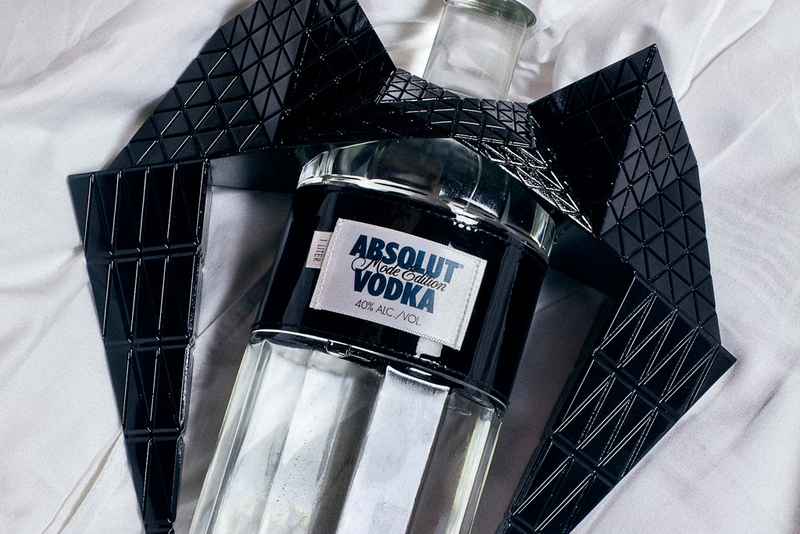 Absolut Vodka is known for being one of the more cultured and arty brands out there, even if it is an alcoholic brand whose pain purpose is to get you drunk. But fashion types have to drink too, right? Two very cool brands collaborating, can never be a bad thing. I like quite a lot!